Rodeo Unicorn Ride - No longer are Unicorn parties just for kids! 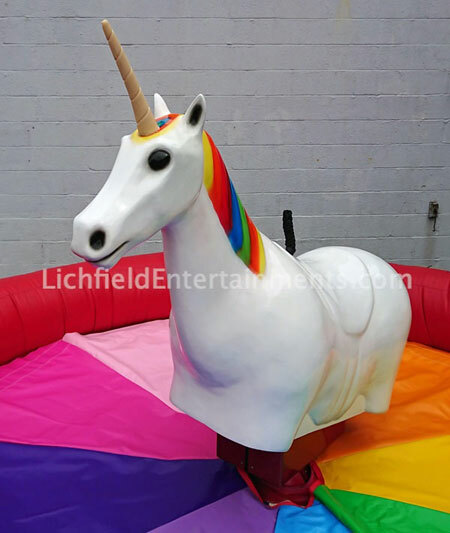 Our new motorised Rodeo Unicorn Ride will be arriving in early March and is suitable both adults and kids as long as they are 1.2m tall or more. 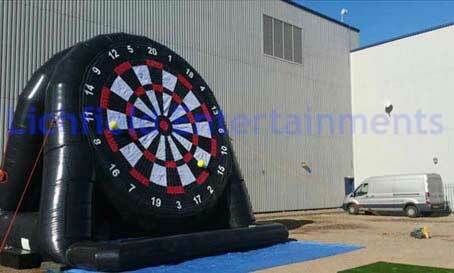 Hover Archery - Using safe foam tipped arrows test your archery skills and try and shoot the hovering balls from the air jets of the inflatable. Can be used indoors or outdoors. 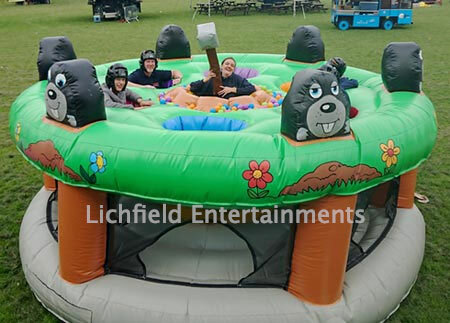 Human Whack a Mole Game - it took social media by storm and is available for hire from Lichfield Entertainments now! 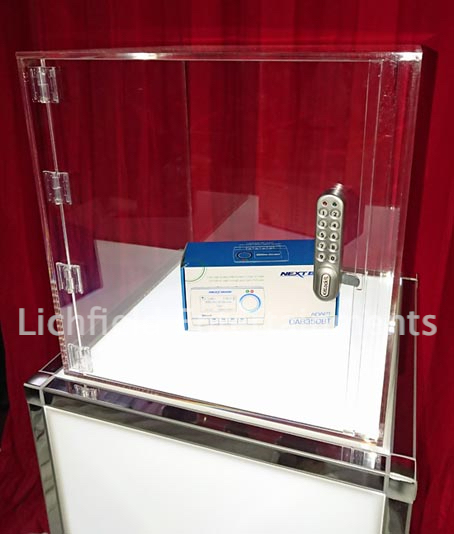 Crack the Code Exhibition Stand Game - Guess the combination lock code and win the contents of the safe. 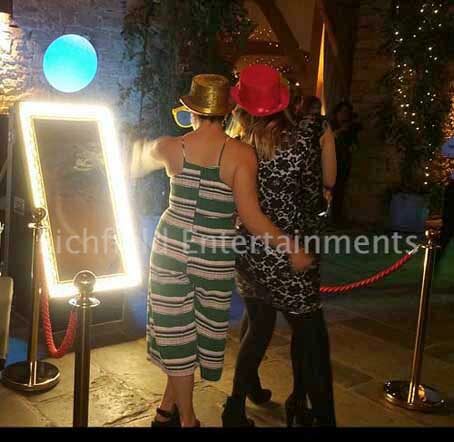 A great attraction to draw visitors to your exhibition or trade stand. 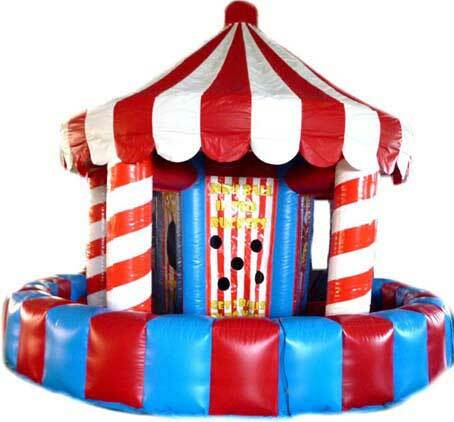 Childrens All Inflatable Unicorn Ride - the ultimate entertainment for any Unicorn themed birthday party for primary age children up to a maximum weight of 40kg. 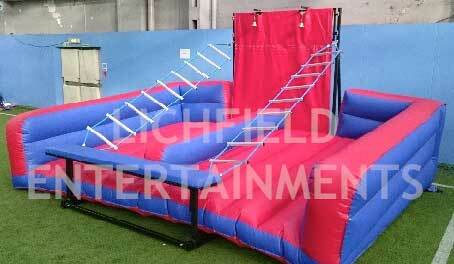 12ft Platform Mega Slide - Our Tallest Slide Yet. 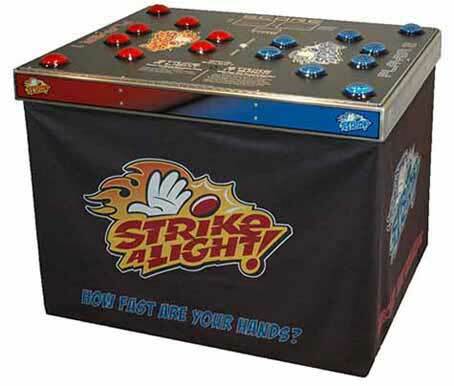 Strike a Light two player reaction speed game - this gives us a range of four different reaction speed and co-ordination games. 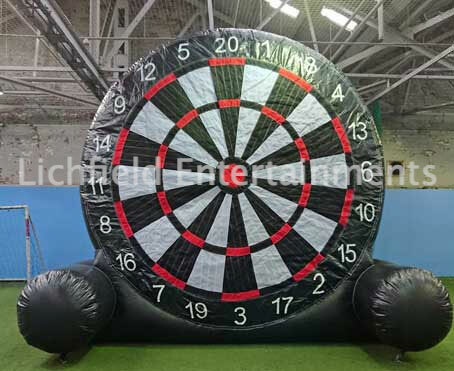 New 14ft tall Football Darts to go with our 27ft version. 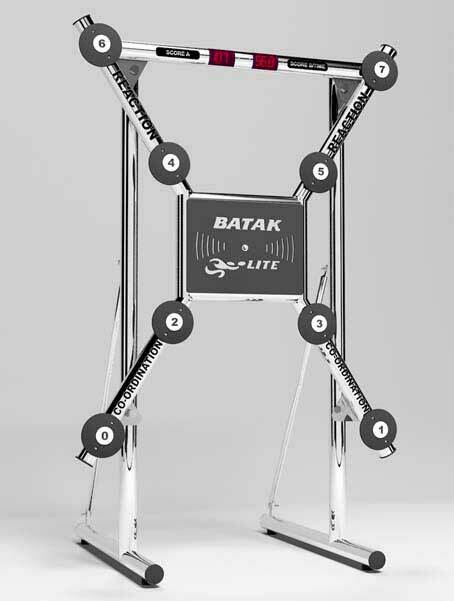 Batak Lite - a new addition to our range of reaction speed games. 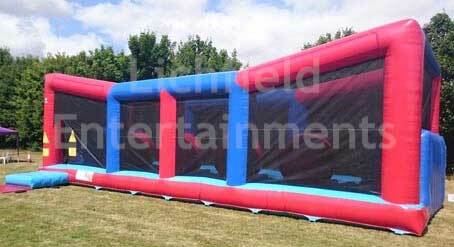 5 Games in 1 Carousel style Side Stall. 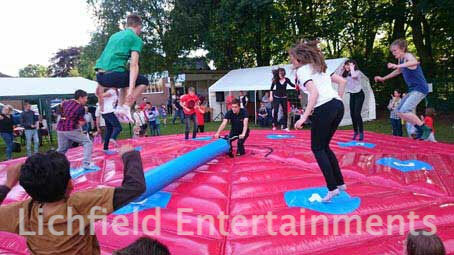 Dash n Grab - like a human version of Hungry Hippos. 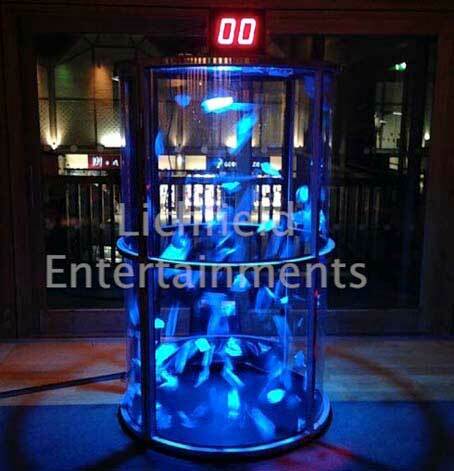 Grab a Grand Cash Cube Hire. 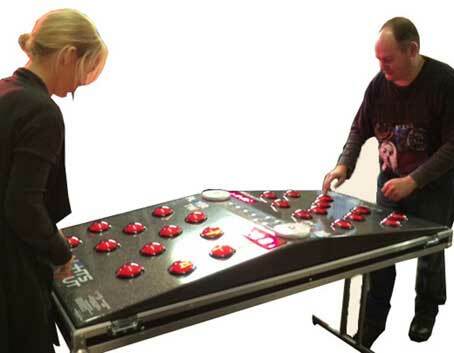 Lights Out - 2 Player Reaction Speed Game Hire. 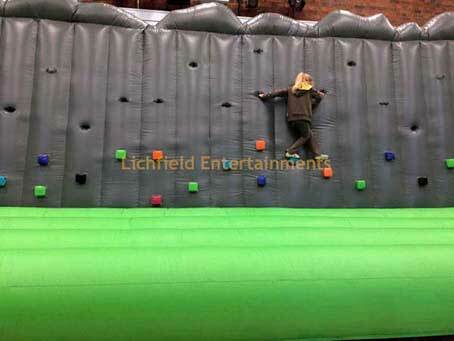 Last Man Standing - Wipeout style rotating arm game.